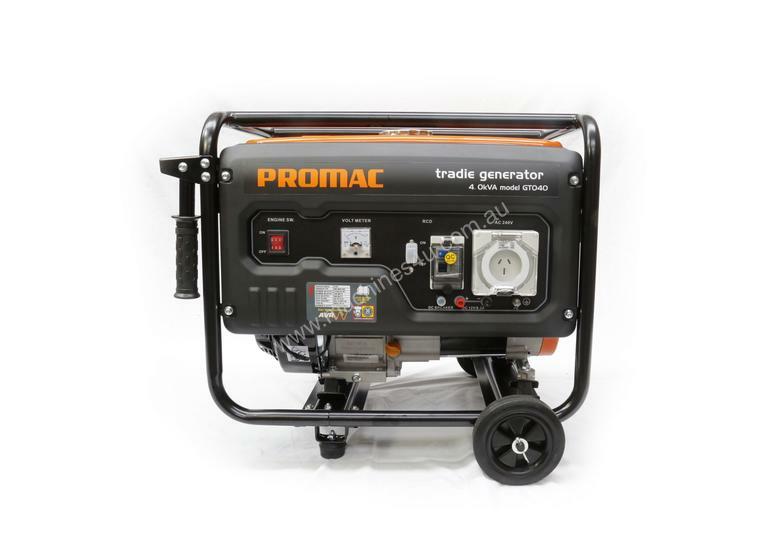 PROMAC Tradie Generators are loaded with IP66 Rated power outlets, RCD (Residual Current Circuit Breaker), Rollover frames and Heavy duty wheel kits. 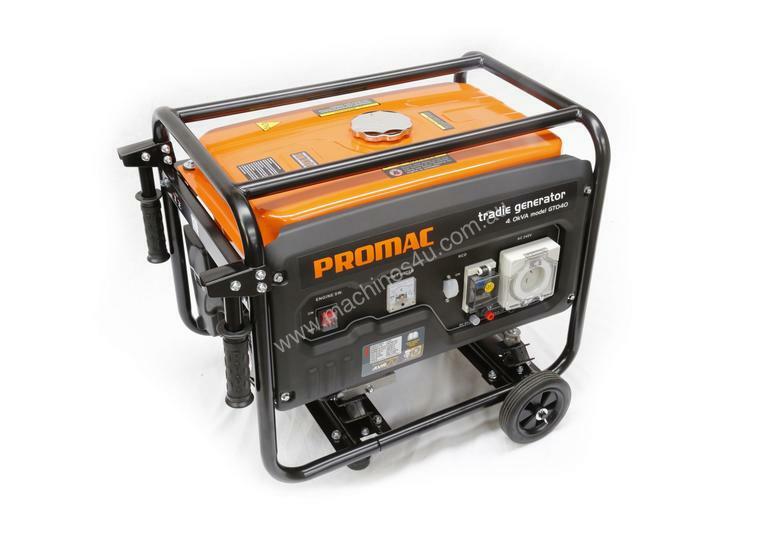 PROMAC Tradie Generators have a high quality AVR (Automatic Voltage Regulator) with digital stability control program. They also feature Hi-Lo limit electronic safety shut off making Promac generators one of the safest on the market.